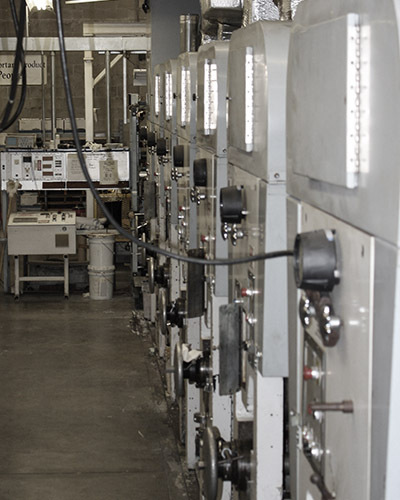 Schooner Prints is the premiere Rotogravure printing company in the United States of America. 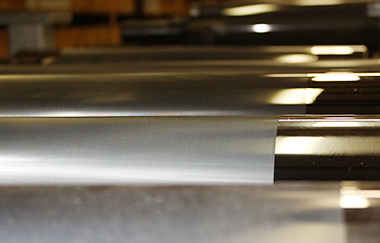 With multiple rotogravure presses, our facility offers a wide range of printing widths and specialty ink techniques. 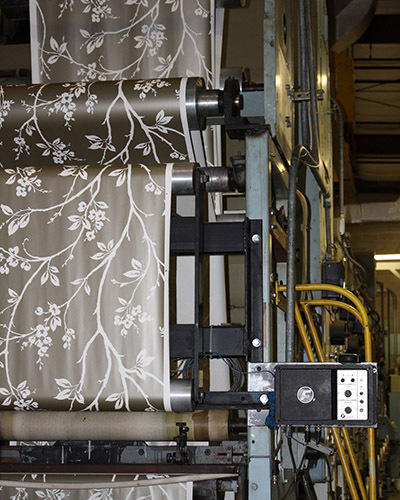 We produce a wide range of Rotogravure wallcovering using specialty metallic and textural puff inks. Utilizing only water based inks we are a proud green facility and take pride in not harming the environment with toxic chemicals and solvent based inks. We have a full in house color matching studio where skilled color specialists match inks to your exact specifications. 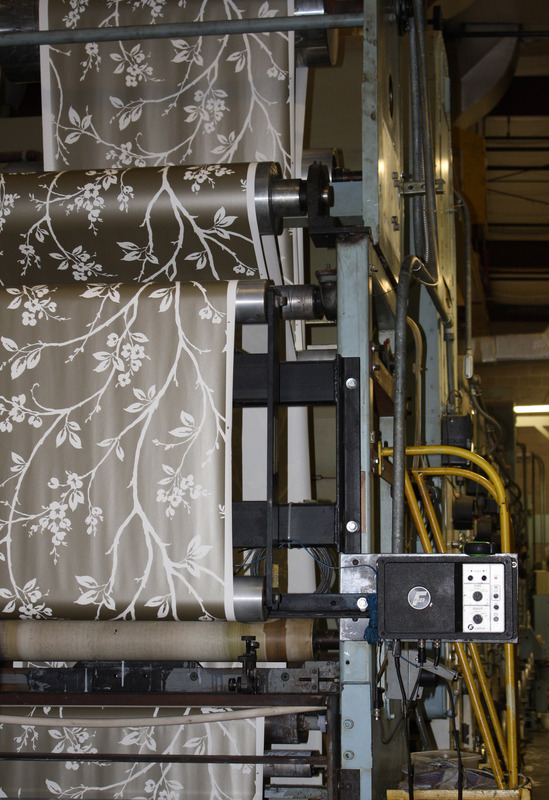 Maintaining the highest quality standards is our key to delivering only the finest wallcovering at the best price point possible to our clientele. With clients in over fifty countries, Schooner Prints has proven we uphold the finest quality standards. Having nearly an infinite capacity, Schooner Prints can accommodate small to extremely large print runs. 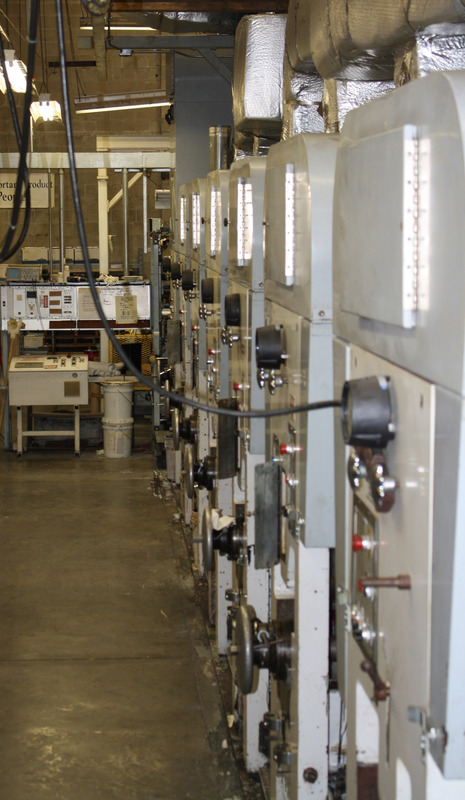 Entire book collections can not only be printed in our facility but also be bound in our book binding department. We will package and prepare your products for direct global shipments. Contract printing is welcomed and we encourage you to contact us for more details.